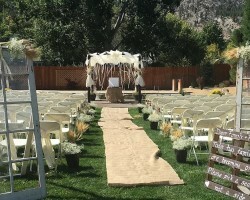 Cotton wood offers both a wedding venue and wedding planning services. Since they have the experience, skills and knowledge in planning many weddings and events, they are one of the best companies you can ever hire to plan your wedding. Over the 13 years that they have been in business, they fully understand the value of a wedding and what they want most is to translate your dreams into a real life experience. Both the bride and the groom have responsibilities but even as two separate minds working on one project, you are bound to miss those nifty details that will make your event a success. This is where Kate Whelan comes in. Offering whatever she can to ensure you have everything on point, this is the wedding planner you need to cater for you right on budget. She even offers useful information to go through at your convenience. When you’re planning an event you want the hassle and the pressures eased off your shoulders as much as possible. 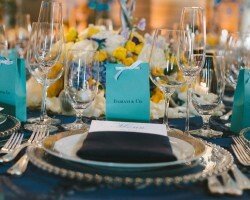 To take the strain out, you want a planner that will help you do everything right for your event. There are so many things to do and most of the times you forget important details due to mental overload. With Pfeiffer you will rest peacefully knowing that they will take care of everything and that you’ll have the perfect set of hands for the job. There are times when you simply have no clue what you want your wedding to be like, but all you know is that you want it to be the best. 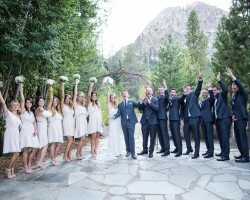 Liane McCombs was voted as one of the best wedding planning companies in Nevada. Their support starts from checklist building to the wedding day coordination making sure everything is done right. For all the professionalism and quality service delivery, Liane will try her best to give the best price.